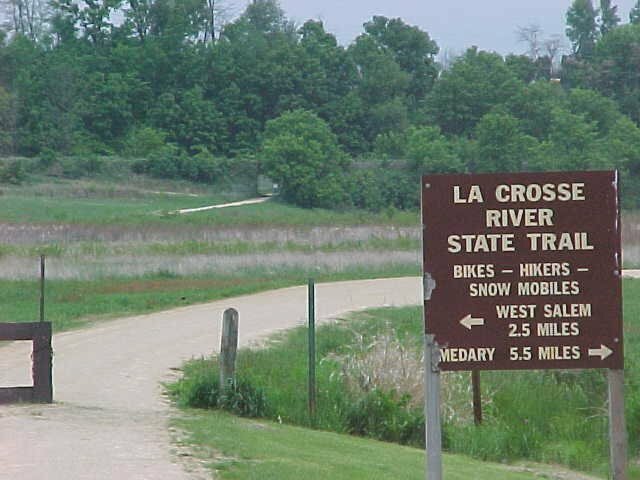 VETERANS’ MEMORIAL COUNTY PARK & Campground is adjacent to the La Crosse River State Trail at milepost 5, located 5 miles east of Medary and just 2 miles west of West Salem. 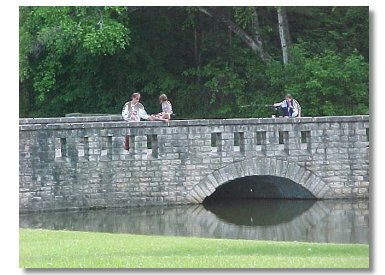 In 1998, the trail was extended into VETERANS’ MEMORIAL COUNTY PARK so riders can start their cycling adventure from the campground or stay overnight while biking the trails. 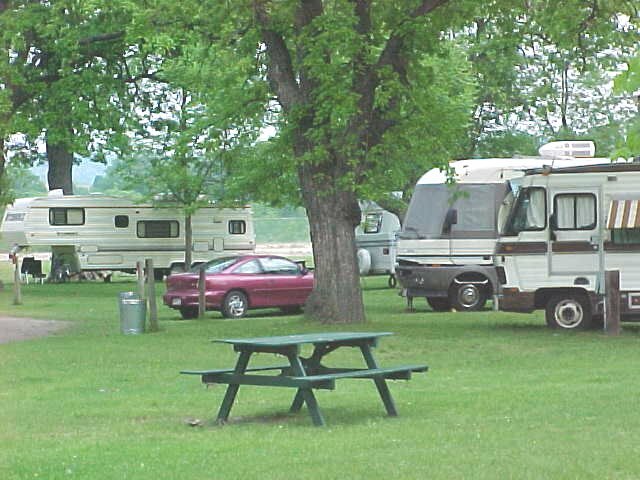 Come stay and enjoy the quiet, peaceful campground by the La Crosse River. 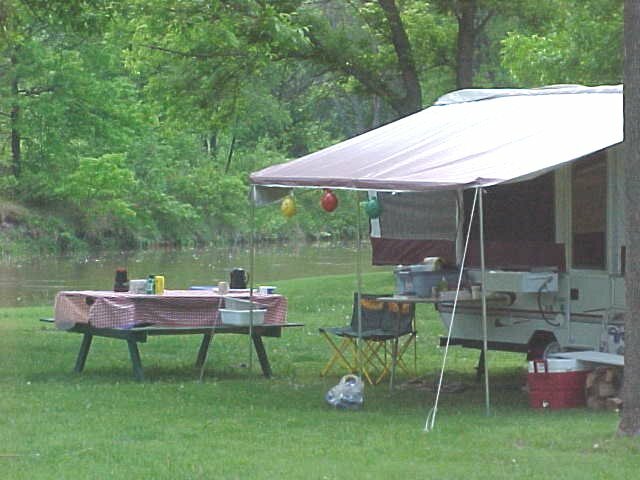 Vets’ provides a well-groomed, clean and wholesome atmosphere for camping families. 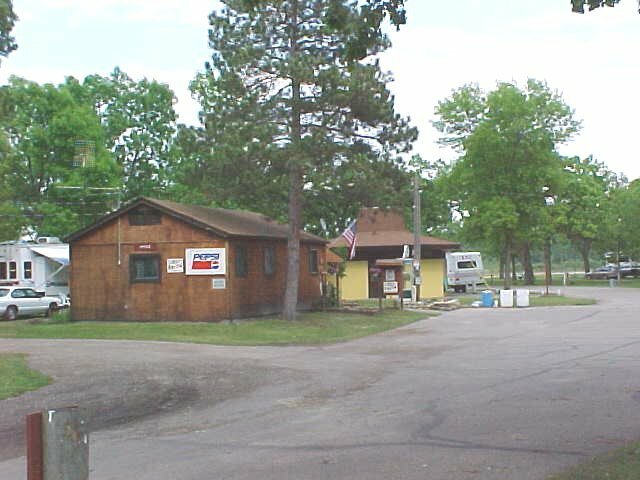 Download for a campground map. 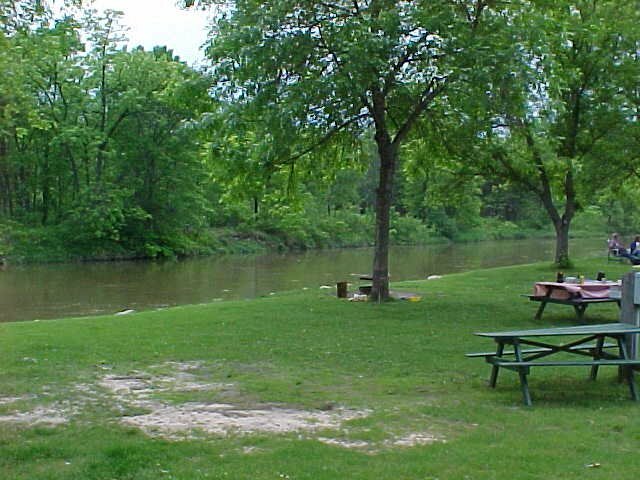 Family Camping on the banks of the La Crosse River.